We have provided Nursing Consultation and Staff Training to Child Care Centers, Nursery Schools, School Age Programs, and Camps for over twenty-eight years. Thank you in advance for your interest in Nurse Consultants! We are presently scheduling classes for 2018 and beyond. If you would like to hold a class at your center, please contact us as soon as possible to reserve a date. We ask that you have a minimum of 8 participants to hold a class at your center. 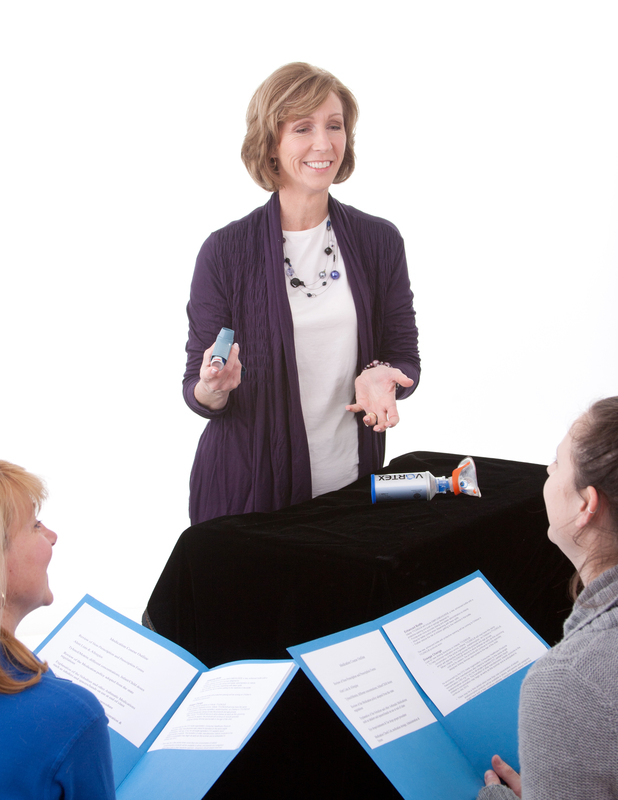 Please navigate the links below to view the upcoming First Aid, CPR, and Medication/Epi-Pen courses offered in your area. If these are not convenient for you, we will gladly come to your center to provide you with the needed in-service. ***Nurse Consultants LLC can provide training on ANY subject matter that is applicable to Childcare, from Diabetes, Diastat, Blood-Borne Pathogen’s, Safety Issues etc.